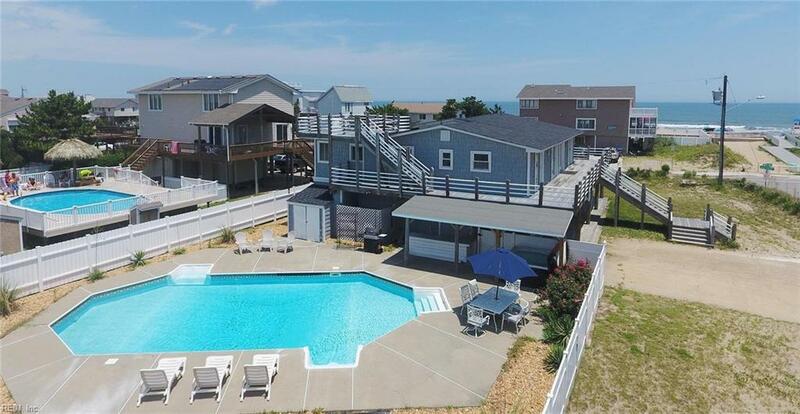 Popular 9 Bedroom 5 Full Bath Semi-Oceanfront Beach rental. 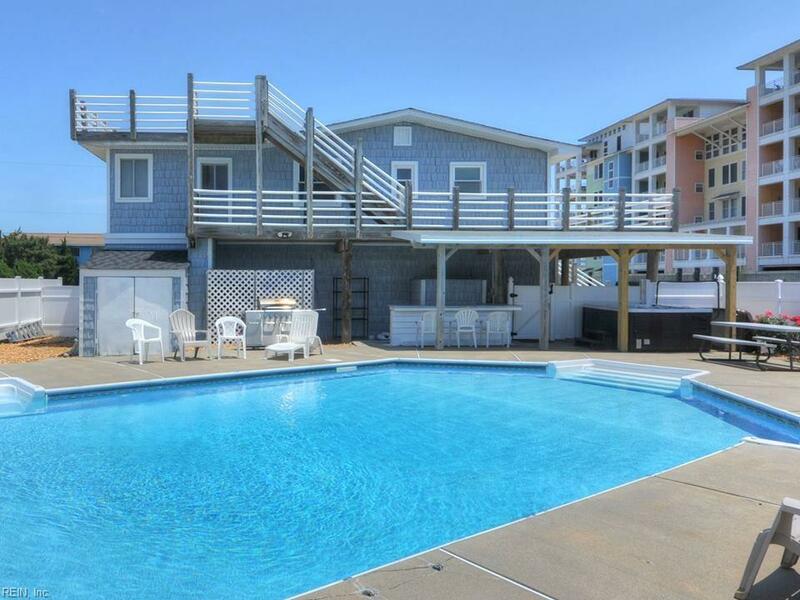 Sleeps 21 people. Newly remodeled in 2015. Multiple Suites. 2 kitchens. Amazing direct beach access. White Cap Beach Access is 30 yards away WALK TO: Fishing Pier, Park, Tennis Courts, Wildlife Refuge, Beach, BAJA RESTAURANT. 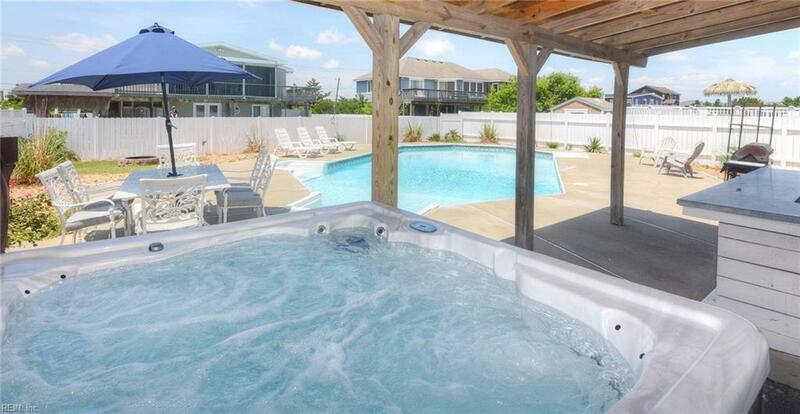 20 x 40 POOL, one of the largest private pools in Sandbridge. Rooftop deck with amazing views of the ocean and bay. 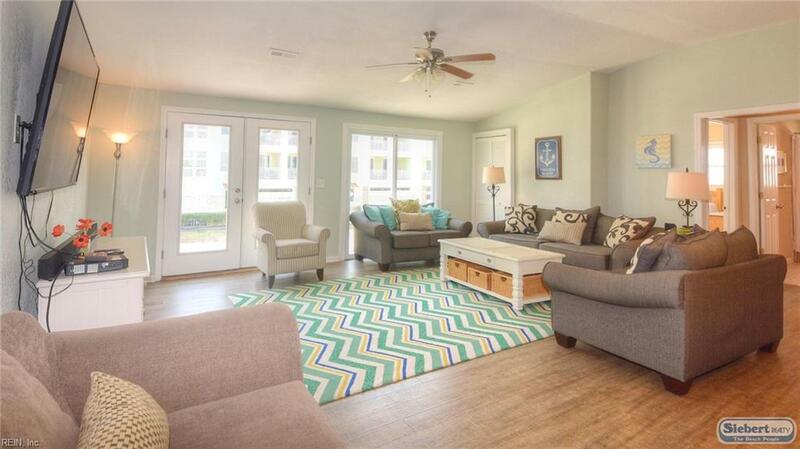 2017 $102,000 rent collected; 2018 $83,000 rent collected; 2019 already has $92,000 booked!